1. 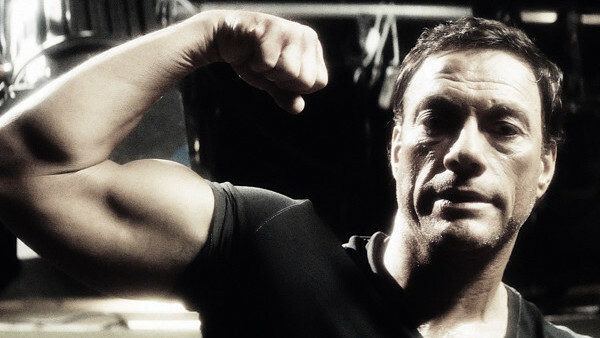 Which Jean Claude Van Damme Movie Was Mortal Kombat Influenced By? A horror/fantasy fighting game created by Ed Boon and John Tobias, Mortal Kombat actually came from a failed idea by the creators to have a video game starring Jean Claude Van Damme. Although Mortal Kombat has gained more than its fair share of controversy and criticism for excessive(ly fun) gore and violence - especially where the fatality finishing moves are concerned - it is still considered one of the most popular game franchises ever. So popular in fact, it's spanned not only video games, but movies both animated and live action, a TV series, a card game and even a live action tour. That humble little project is now one of the highest grossing media franchises of all time. The games were originally brought about by Midway Games, but unfortunately went bankrupt - only for Warner Bros to take over development and resurrect Boon, Tobias and co. as NetherRealm Studios. It all makes for a phenomenal story on and off the screen, so let's test your might and memory of Mortal Kombat history.